Welcome to 15312 Fischer Road! 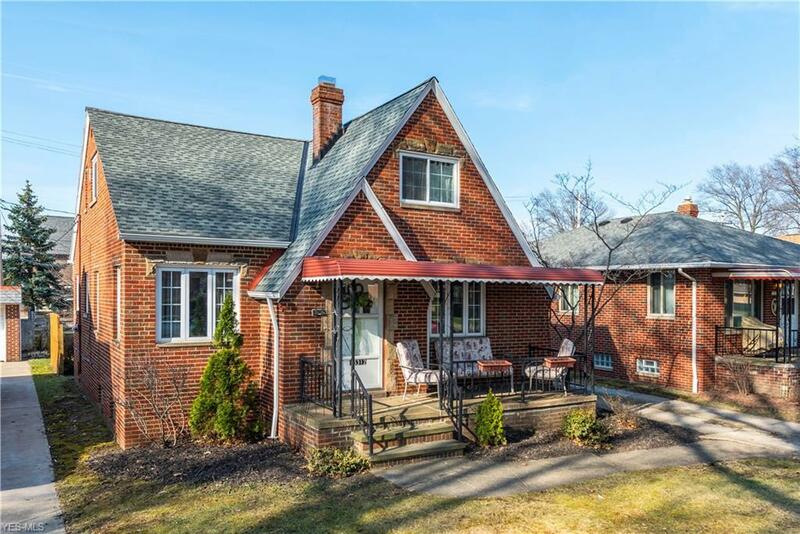 This charming brick cape cod offers 3 bedrooms along with 1 full bath and 2 half baths. Nestled on a quiet street near Impett Park. Great covered front porch that leads into the vestibule with a coat closet. Hardwood floors throughout. Built in china cabinet in the dining room and an eat-in kitchen. Main floor has 2 bedrooms and an update bathroom. The large 2nd floor bedroom would make a great master suite with an updated Â½ bath, a bonus room and loads of storage. The basement features a rec room (L shaped), a bar, a refrigerator, Â½ bath and a separate shower. All new windows 2018, new roof 2018, new gutters 2017, new garage doors 2016 and new side storm door 2016. The back yard has a great deck, just waiting for the perennials to start blooming.